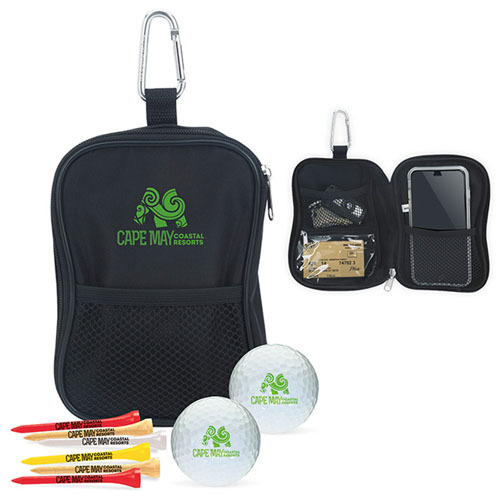 Valuables Pouch Golf Kit - Callaway® Warbird. 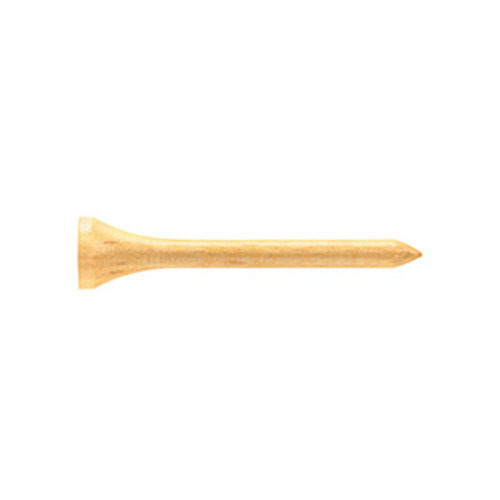 Perfect giveaway for golf tournaments. Exterior and interior mesh pockets, clear window. Metal carabiner can be easily clipped on golf bag. Kit includes 2 imprinted Callaway® Warbird 2.0 golf balls and 6 2-3/4" imprinted tees. Bulk / 17 lbs / 48 pcs. Price includes a 1 color imprint on golf balls and 1 color on pouch and tees.